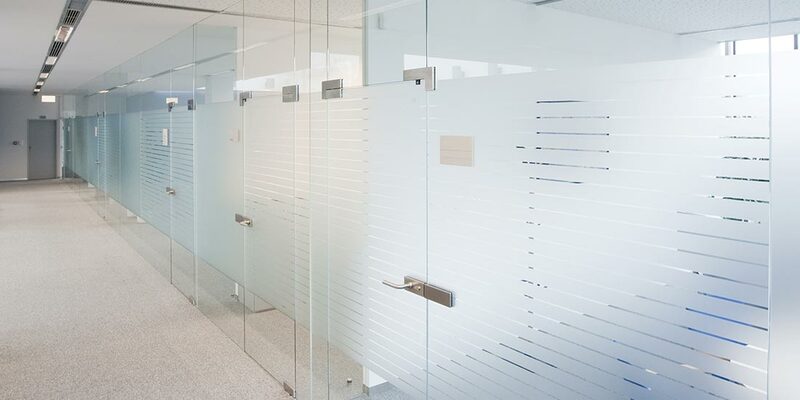 Glass office partitions offer a stylish and contemporary solution to maximise your office space, letting the light flow through your working environment but also providing the necessary privacy. 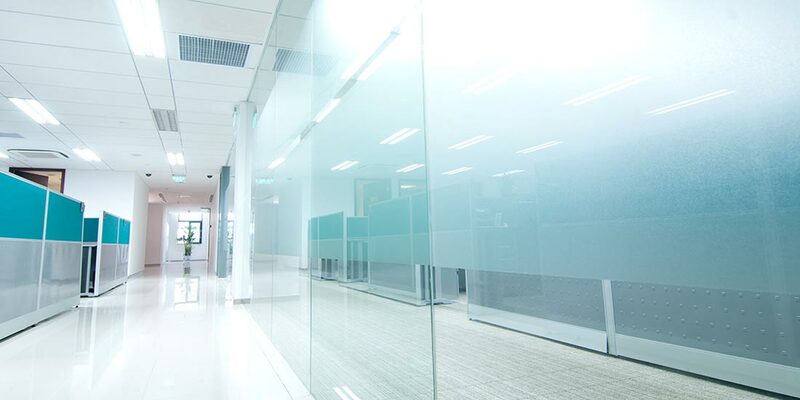 Our glass panels can be designed and modified to your exact business requirements and design specifications. 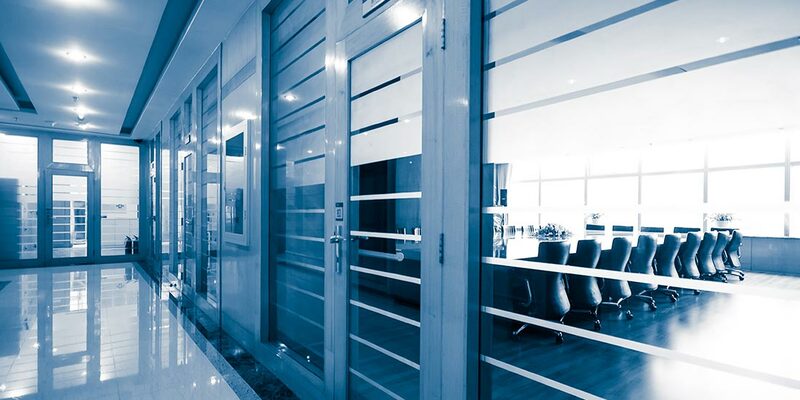 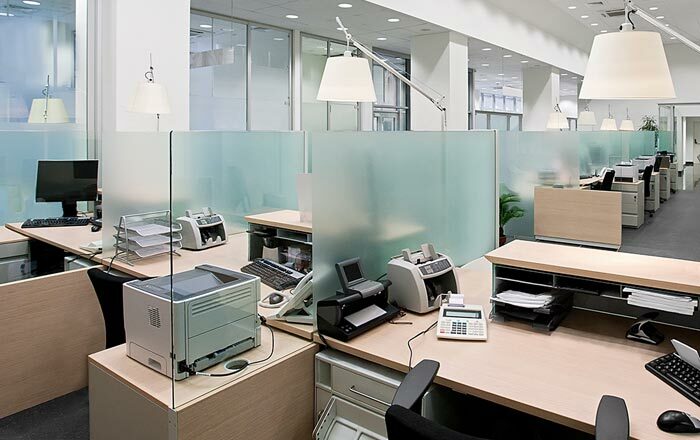 Office partitions also allow you to capitalise on natural light, potentially reducing the need to rely on expensive lighting and thereby reducing your energy expenses. 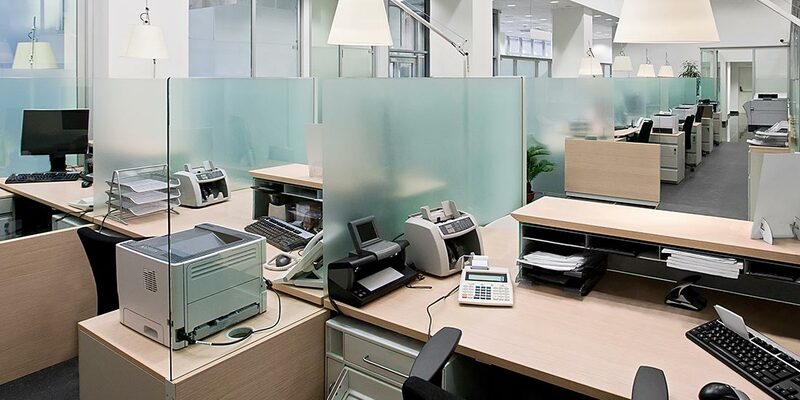 Flexibility: O’Brien® can install partitions to your design or help you design partition systems that meet your needs for flexible workspaces, privacy and sound control. 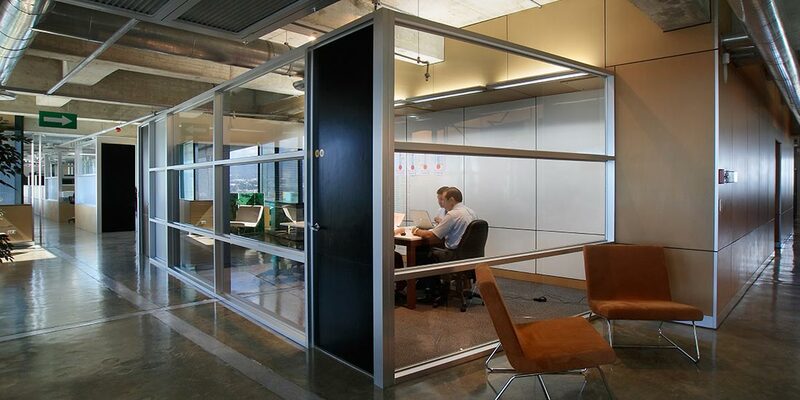 Noise reduction: Glass partitions can help to reduce noise between work areas. 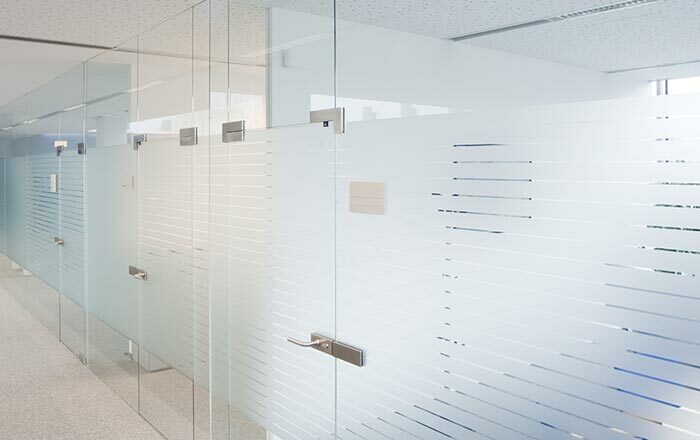 Privacy: Glass partitions can provide much needed privacy in your working environment, choose frosted or decorative glass, or select a film or tint as required. 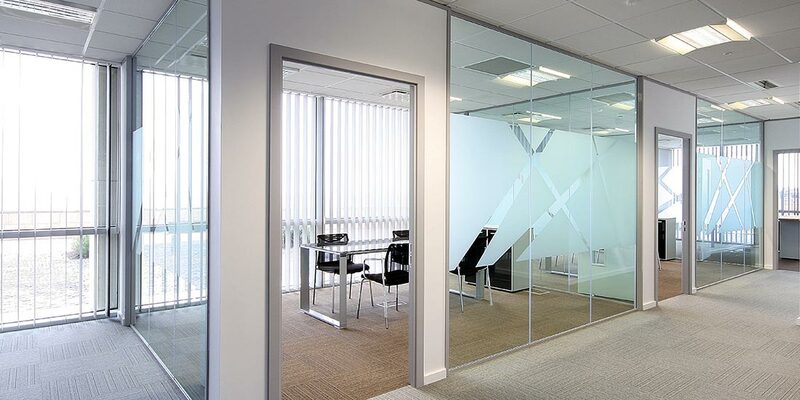 Branding: You can choose to use your corporate branding, images or colours in your office partitions. 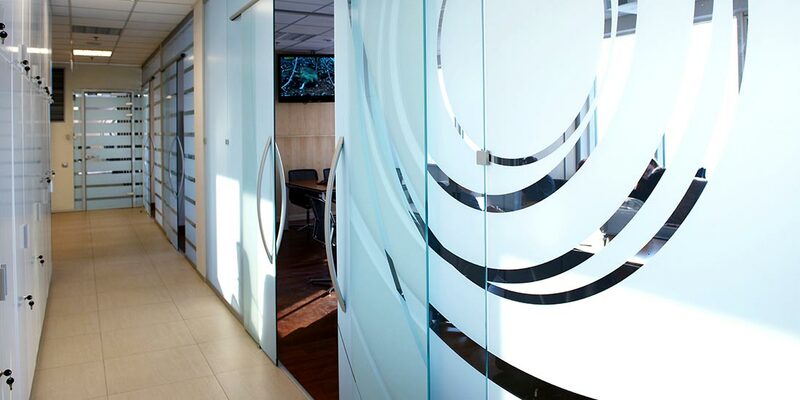 Logos can be laser cut into privacy film to add a truly on-brand environment.